Visiting Friends enjoy Easter treats! 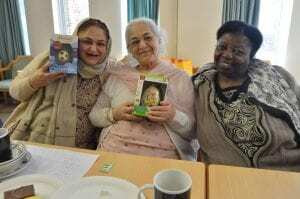 Our Visiting Friends befriending team held a special Easter themed event at a sheltered housing scheme in Woking this week. 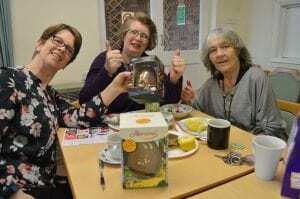 Local company ADP very kindly donated some Easter eggs which were given out on the day as prizes for a Spring quiz and as part of a special draw. To find out more about our befriending services, click here.